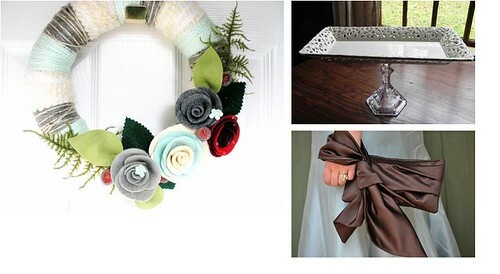 Etsy is one of my favorite websites! I love all the neat and unique things you can buy from people who hand make the items. Frankly, I am a firm believer in supporting small businesses. With Christmas being 26 days away, I am starting on my Etsy wish list. 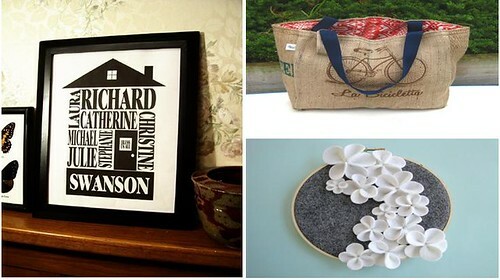 Heck, you don’t have to buy any of these for me, but maybe there is someone you think may like what’s on my wish list. Anyone of these items would make a great Christmas gift.